Founded in 1794, the distillery sits in the heart of the port town of Oban, on the West Coast of Scotland. 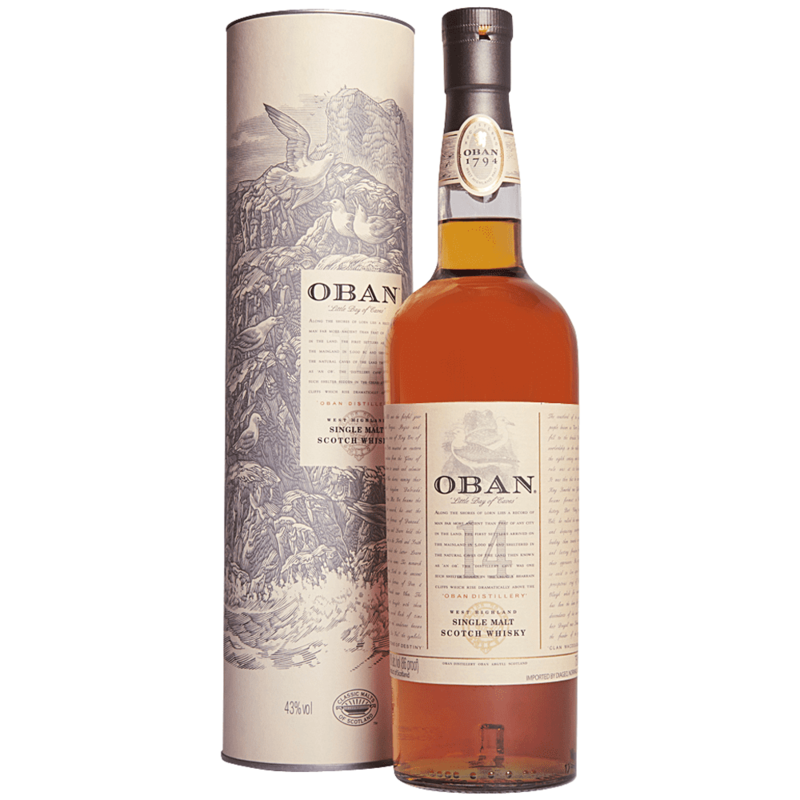 They are most known for the Oban 14 year old West Highland Malt whisky, part of the Classic Malts Selection. Oban can now be found in the Diageo portfolio.